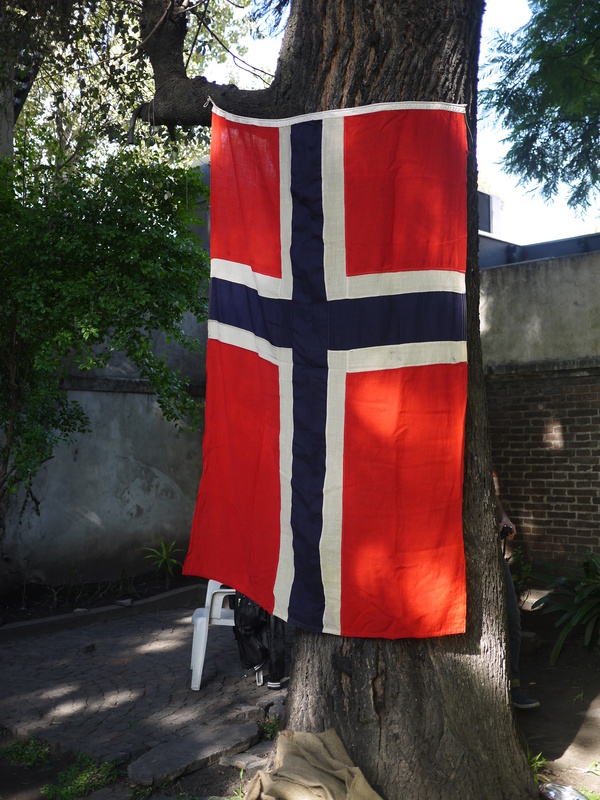 As mentioned earlier, there were a few celebrations for Norway’s Constitution Day here in Buenos Aires. 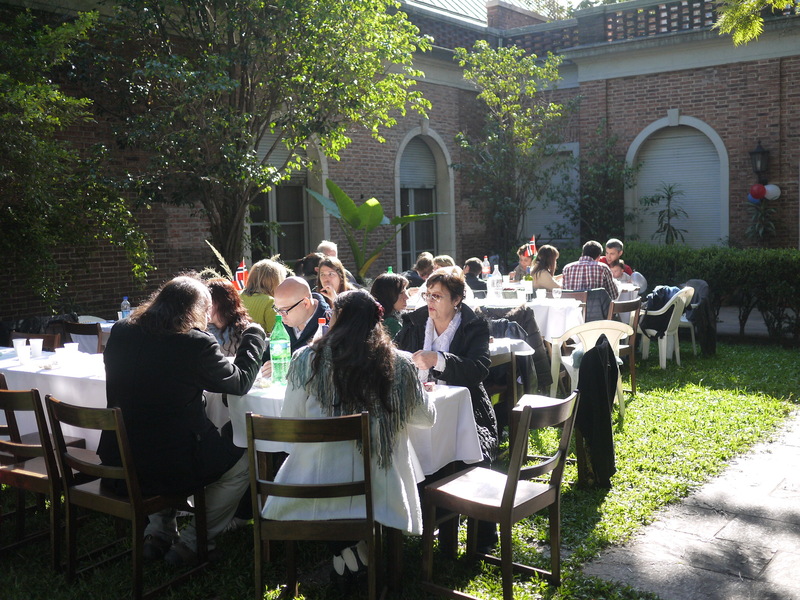 On Friday, May 16th I attended a reception in Recoleta organized by the embassy. 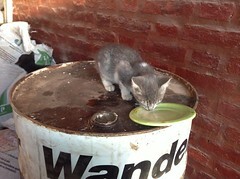 It was at lunch time and was really pretty boring, sorry to say! But I caught up with two of my three Norwegian friends, and, dare I say, added another! 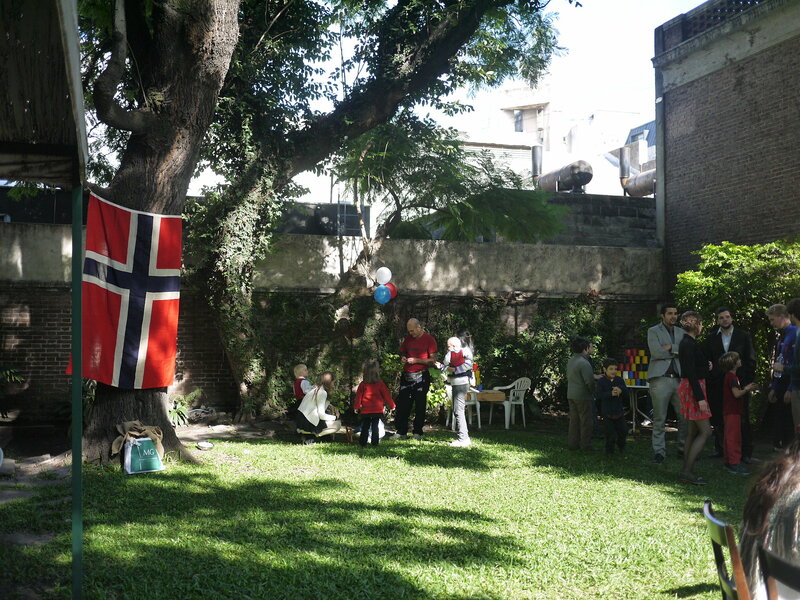 On Sunday, May 18th, the Norwegian Community, spearheaded by Caroline Borgersen of Imperial Park Hotel, organized a celebration at the Nordic Church in San Telmo (formerly the Swedish Church, now, also invaded by Finns and Norwegians.) 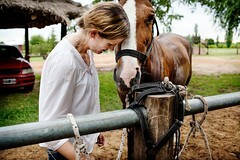 I helped with set-up the day before and with translation, set-up and serving the day of. 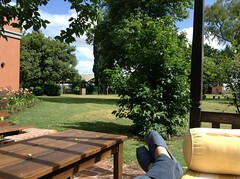 The weather was nice which made a huge difference. Turnout was great, around 160 people, Norwegians, Norwegian-Argentines, those interested in Norway, students, etc. Nice group! Me alegra que hayas celebrado con buen clima y linda compañía =D. Me diste una genial idea para el 9 de julio… a ver si tengo tu misma suerte y encuentro con quien festejarlo por estos nortes :).